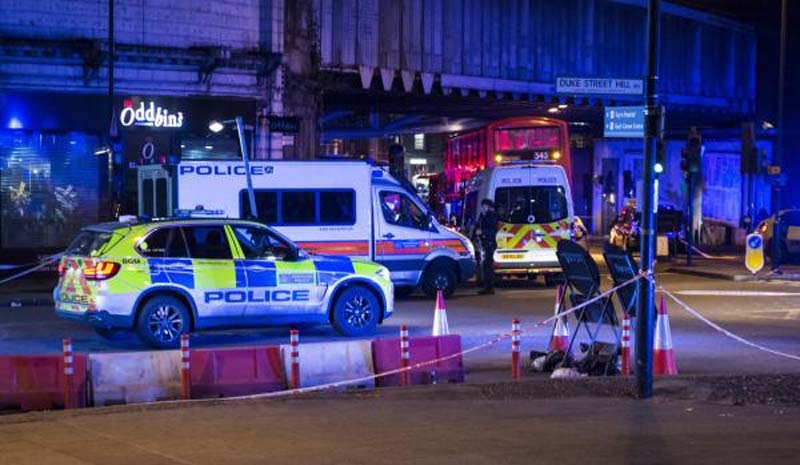 The murder rate in London over the past two months has exceeded New York City's for the first time in modern history, according to reports. [post_ads]Eight people were murdered in London between March 14 and March 20, bring the total for the month up to 22, reported the Sunday Times. New York City had 21. In February, London had 15 reported murders, compared to 11 in New York City. Overall totals so far this year still has New York as the deadlier city with 50 murders, compared to 46 in London. According to the Sunday Times, London's murder rate hasn't exceeded New York's since 1800. But the increased murder numbers in London during February and March has set London on pace for a 13-year high. According to the Guardian, of the 46 murders in London, 31 were stabbings, four were shootings, three were from multiple injuries, one was by neck compression and seven are waiting to be determined. London's Metropolitan Police spokesperson told the BBC it is "concerned at the increase in murders in London". "One murder is one too many, and we are working hard with our partners to understand the increase and what we can all do to prevent these tragedies from happening in the first place," the spokesperson said.